This group will be studying the book of 2 Timothy. 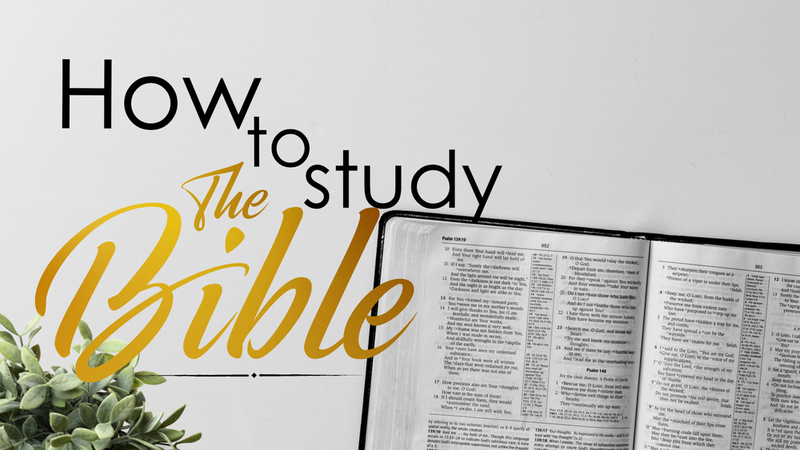 This year’s topic of study will be the book of Romans. Ladies join us for a day of fellowship and fun. Bring your own project to work on, an extension cord if you need it and a bag lunch. 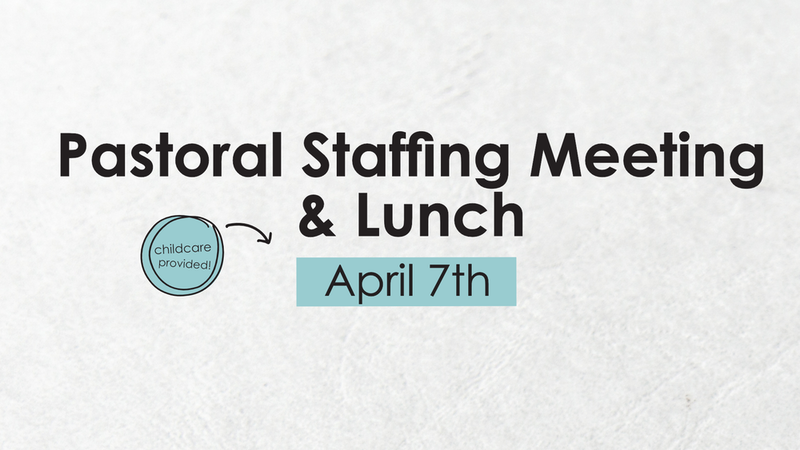 We'll be meeting at the Wells Brooke Clubhouse and space is limited so contact Michelle at 604-792-5575 to reserve your spot. Cost: $10 For those who would like to, we will all go out to dinner afterward.